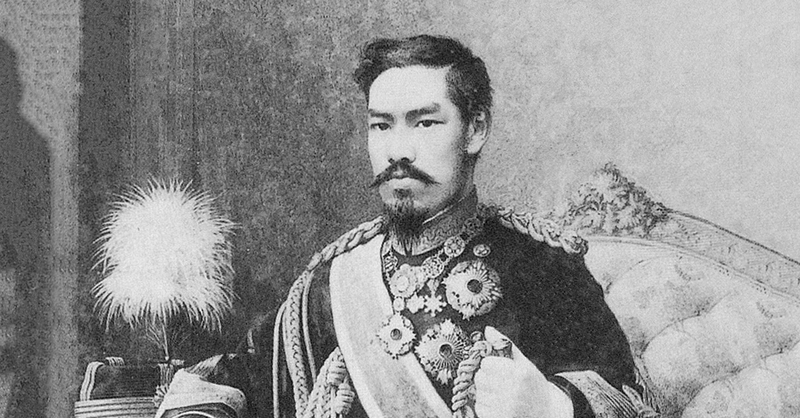 Famous for bringing Japan into the modern world, Emperor Meiji was a fascinating figure who came into power at a young age and was one of the people responsible for molding Japan into one of the world’s great powers. 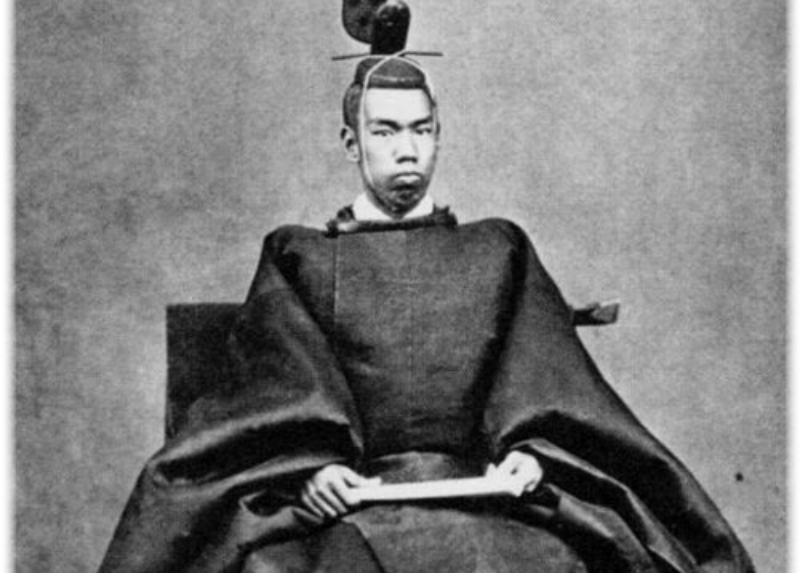 Here are some of the most interesting facts about Emperor Meiji. 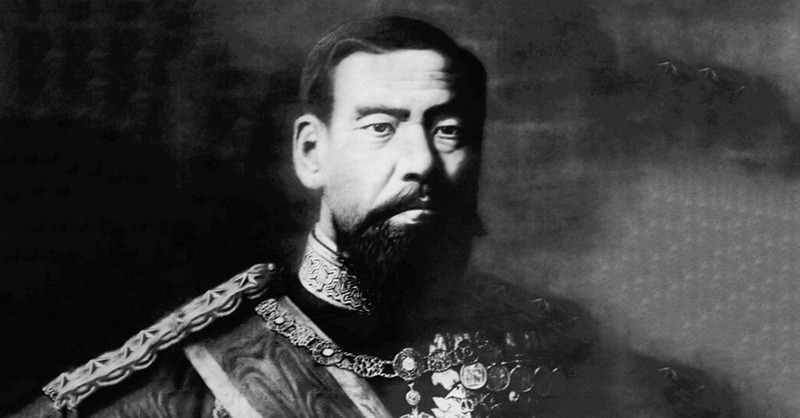 The rebels who overthrew the Japanese government in the middle of the 19th century claimed that they were “restoring” the imperial power of Japan, and thus named the new era of imperial rule beginning in 1868 the “Meiji,” meaning Enlightened rule or “bright government.” It was only after his death that he was named Emperor Meiji. 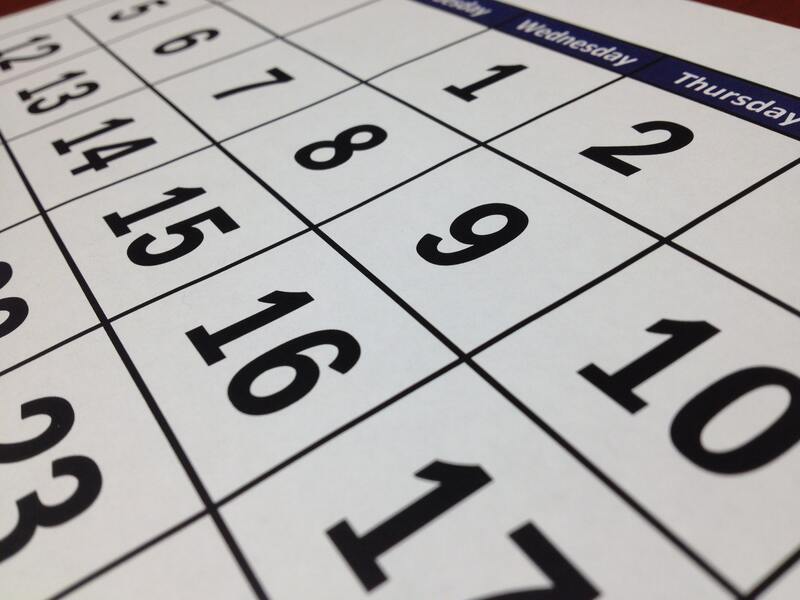 Since a new imperial tradition was being created out of an old mold, the Meiji restoration decided that they would start keeping a new calendar alongside the adopted Western calendar. 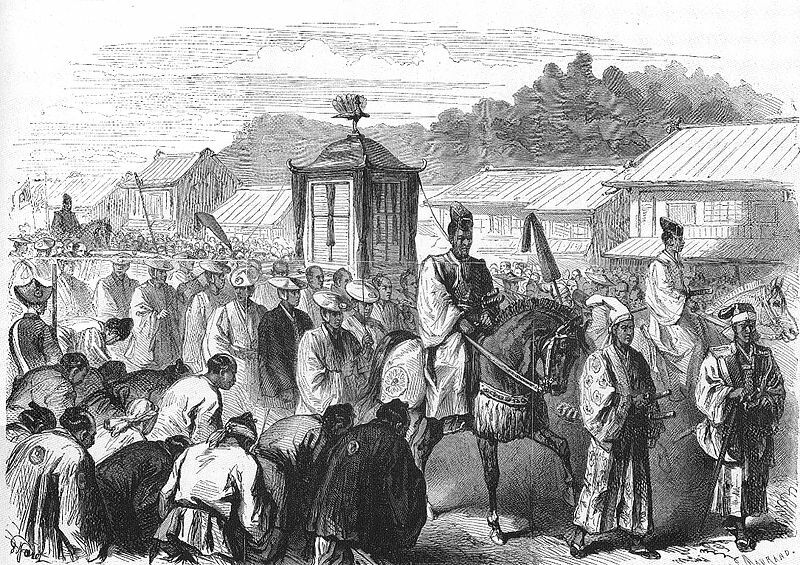 Thus, 1868, the year that Emperor Meiji was installed, is also known as Meiji 1 and the year he died is known as Meiji 45. 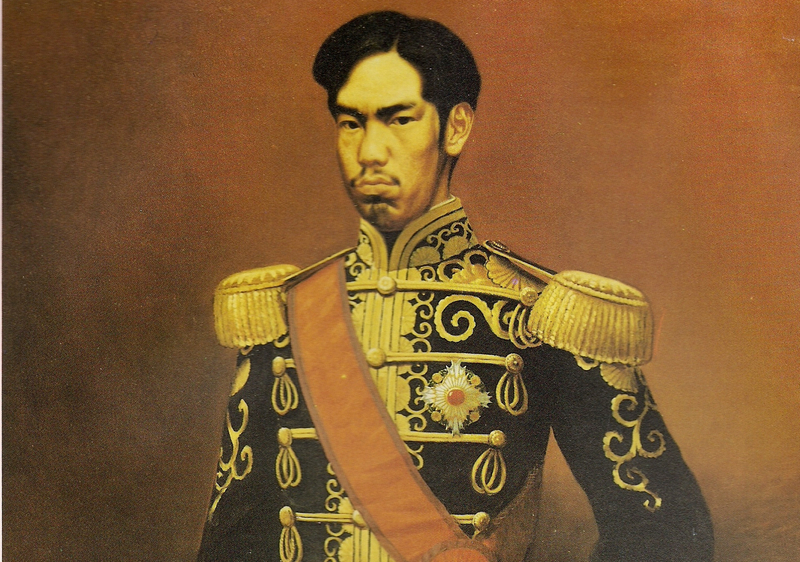 Though he is known as the Emperor Meiji, the prince was born in 1852 with the name Sachinomiya, meaning Prince Sachi. His mother was the concubine of his father, Emperor Kōmei, and was named Nakayama Yoshiko. He would later become Mutsuhito, or 睦仁, upon being proclaimed the crown prince and rightful heir to the throne in 1860. Though his real mother was a concubine of the emperor, his acting mother was Nakayama Tadayasu, who was a major counselor to the emperor. 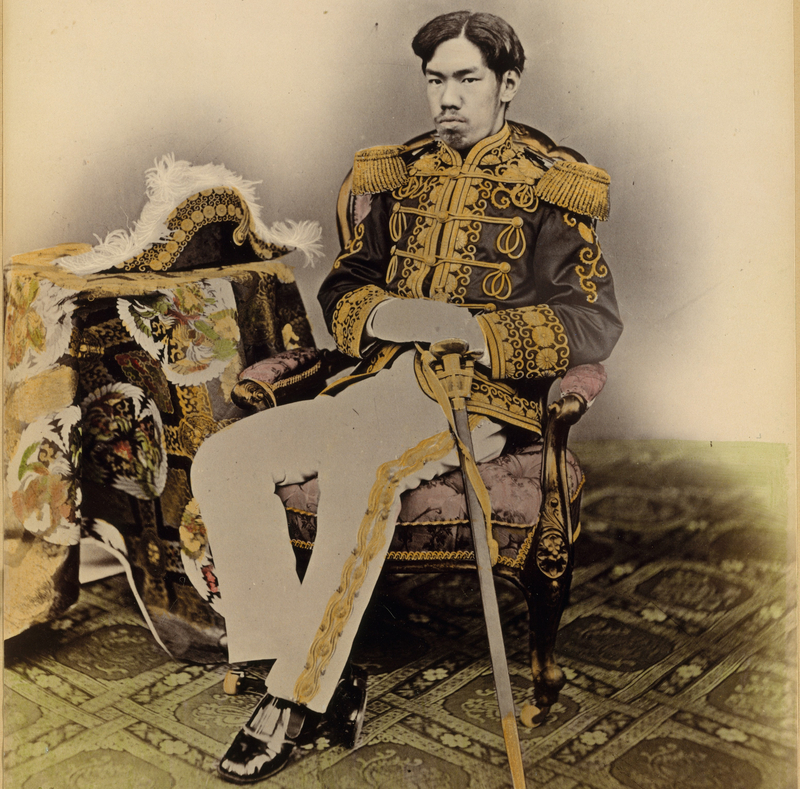 The Emperor Meiji was only 14 years old when he was declared emperor. 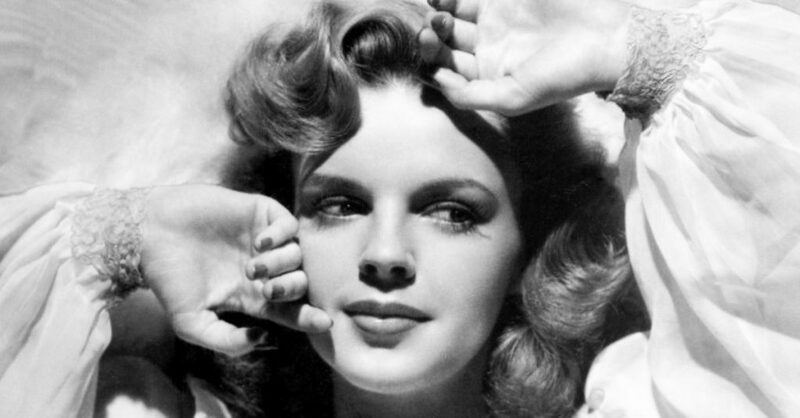 Not much is known about his youth, as there are many conflicting histories of his childhood; some stating that he was a bully, and some stating that he was a delicate and sick child. What is known about his childhood, however, is that the young Prince Sachi did not take education seriously. We know this because he admitted as much: one of the major themes in his poetry is his regrets about not studying enough. Maybe he’d just got his report card back? By creating the Meiji Emperor, the new elites of Japan were forging a new national identity, which, in fact, was the first national identity of Japan, as previously the people of islands did not consider themselves as a nationally unified front. Rather, the people of modern-day Japan usually used local affiliations to identify themselves. 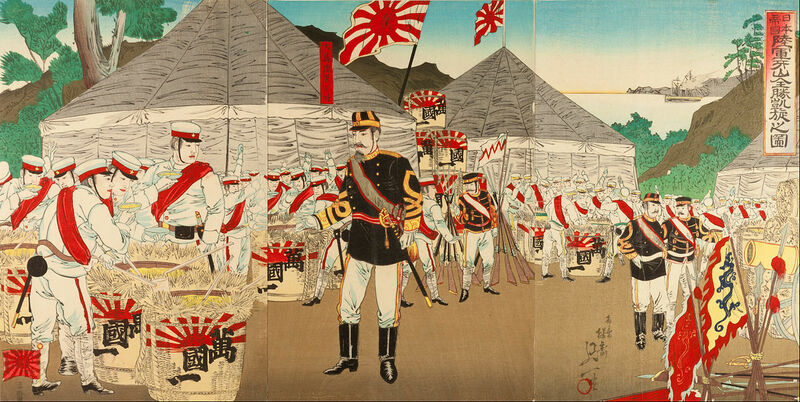 One of the great achievement by Emperor Meiji was the modernization and advancement of the National Army of Japan. This project culminated with Meiji’s first imperial advancement, when Japan attacked Korea in 1894 and kicked off the First Sino-Japanese War. With a swift and decisive victory for Japan, the rest of the world was shocked and forced to confront the reality that a new power was in the making. As you can clearly see, the Emperor Meiji was used as a tool, and though he did have some power and say in things, he was a largely symbolic emperor, with “sacred and inviolate” authority. 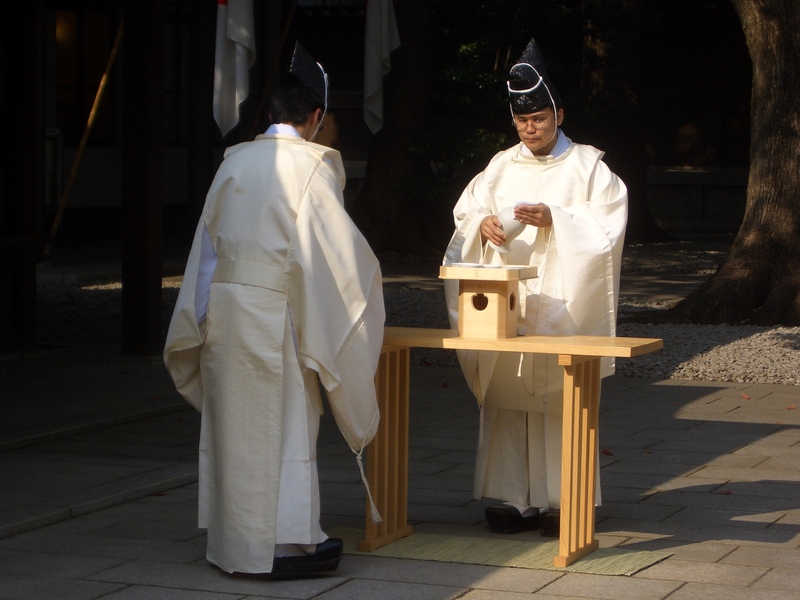 The symbolic power lay in an invented, patriarchal memory: in unifying Japan on its history, culture, and traditional indigenous Shinto religion. The real power was in the hands of those elites who could best act in the name of the emperor whenever the opportunity arose. Effectively, Japan was ruled by an oligarchy. 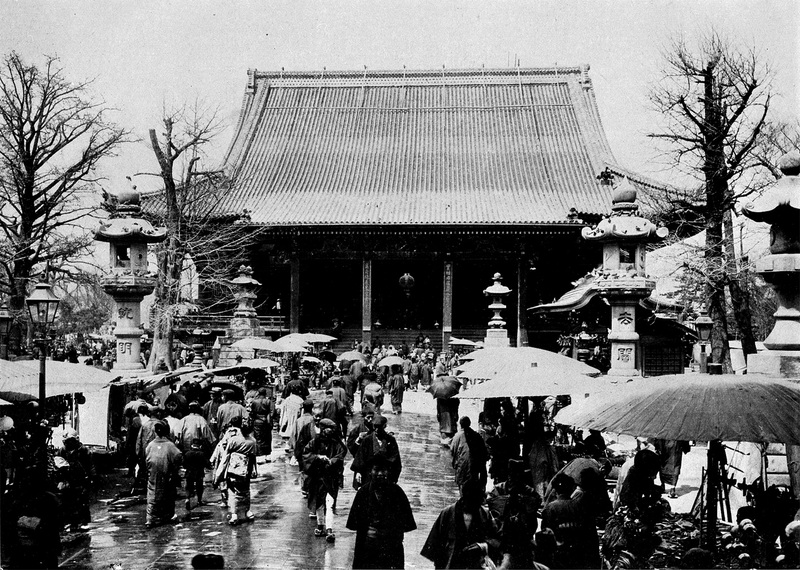 Prior to Emperor Meiji, the capital city of Japan was Kyoto. 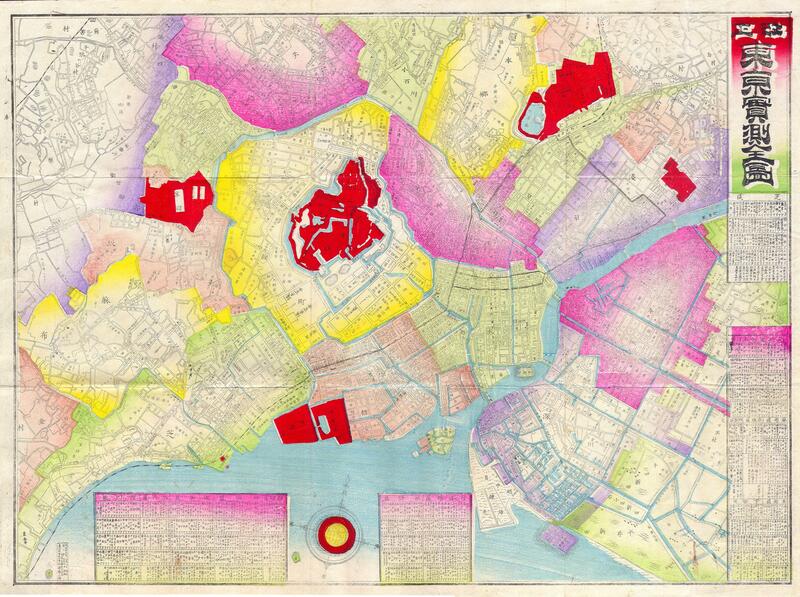 With the ushering in of the Meiji era, the capital was officially moved the city of Edo, which was renamed Tokyo. “Tokyo” means “the eastern capital.” Edo was chosen because it was the old center of shogunate power. 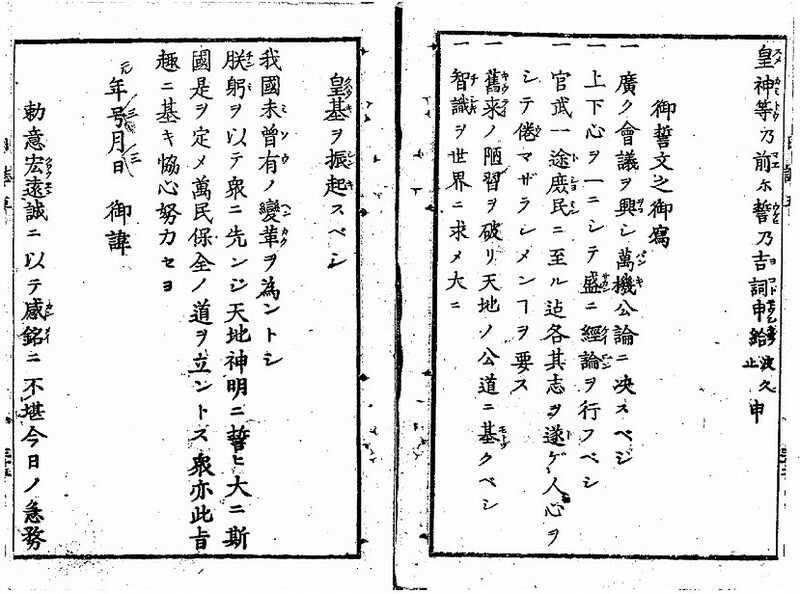 The slogan of those who championed the Meiji restoration was “Enrich the country, strengthen the army.” Though the restoration linked itself to history, it was really about modernizing Japan in an effort to resist Western influence. 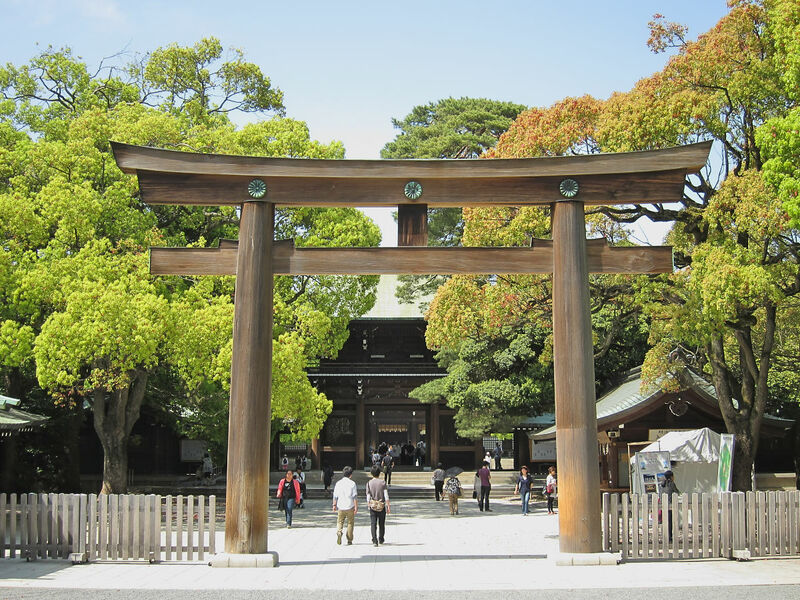 After his death in 1912, a forest was created as a shrine to Emperor Meiji. This forest, named Meiji Jingu, is man-made and was created by collecting over 100,000 trees from around Japan and planting them in Yoyogi, a barren area of Tokyo. 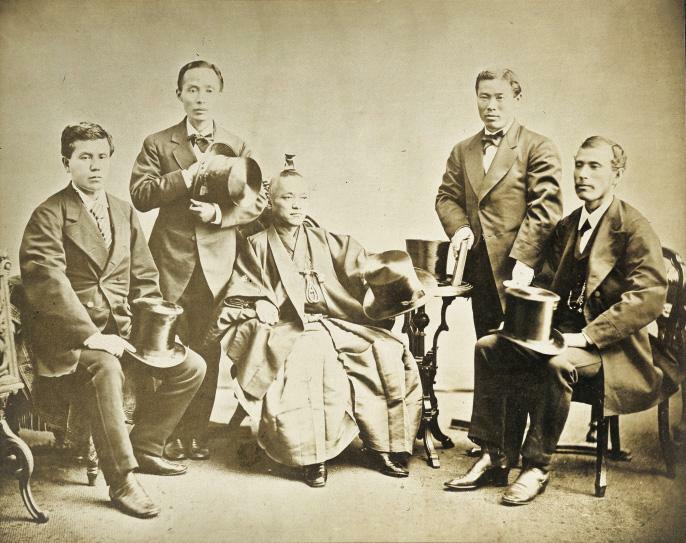 The Meiji era was such a great success that only seven years after the death of the Emperor Meiji, Japan was listed as one of the great “Big Five” powers of the modern world at the Versailles Peace Conference. The other countries recognized at the end of the First World War were France, Italy, the United Kingdom, and the United States. Toward the end of his life, Emperor Meiji suffered from diabetes. This meant no more sake for him. However, since Japan had opened itself up to Western imports, his doctor recommended that he replace his sake intake with red wine. 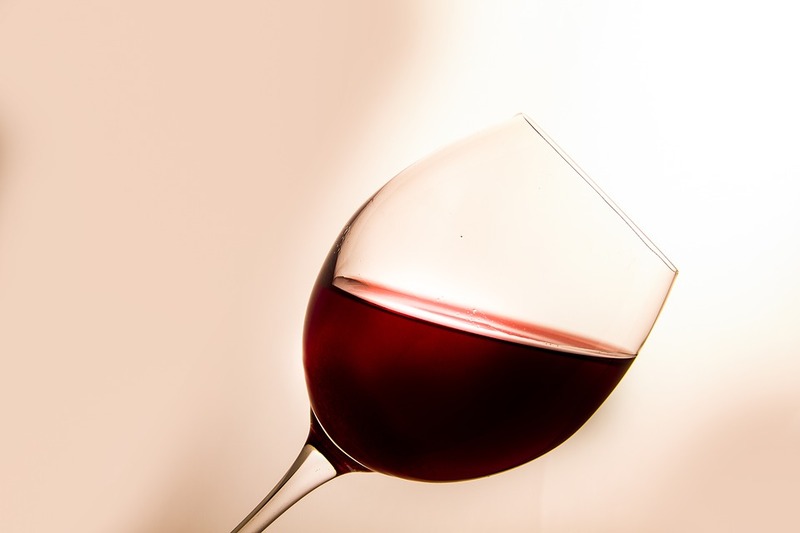 After getting wind of this, a winery in Burgundy, France took it upon itself to bestow a gift of their best red wine to the Emperor every December until his death. 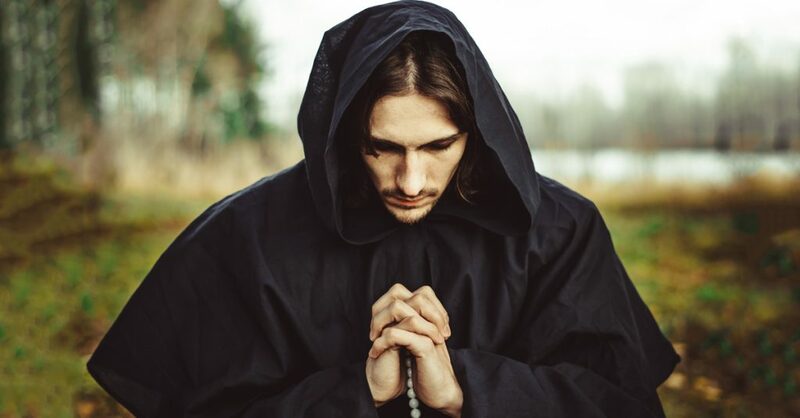 With the old class system of feudalism finally abolished by the Charter Oath, the former outcasts and peasants were now considered equals in law, though residing in the lower class. Though the former shogun was ousted from his position of power, there wasn’t violent retribution, as he was instead absorbed into the wealthy class of the new Japan. 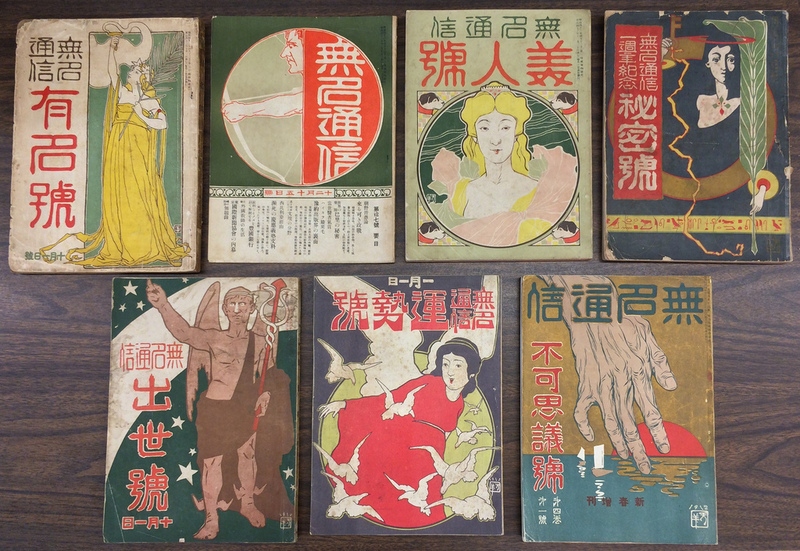 Though there are some pictures of Emperor Meiji in his youth, these were produced as forms of propaganda for the new national identity of the era. After the release of these photos, the emperor avoided photographs at all costs. 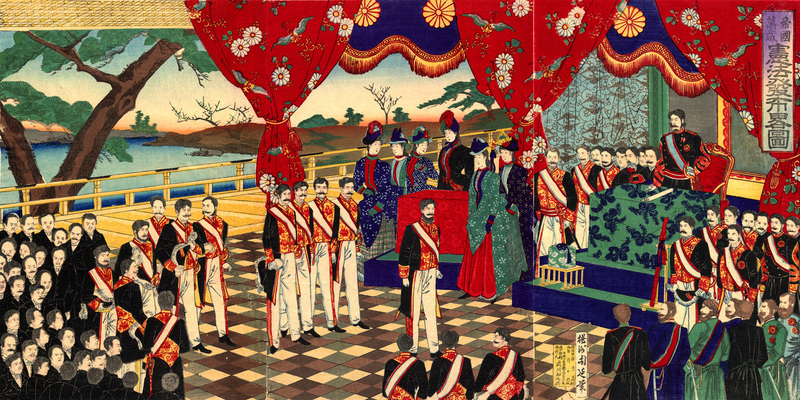 Most of the pictures used of the emperor and his family are in fact images called nishikie, or “brocade pictures,” which are brightly colored popular prints. 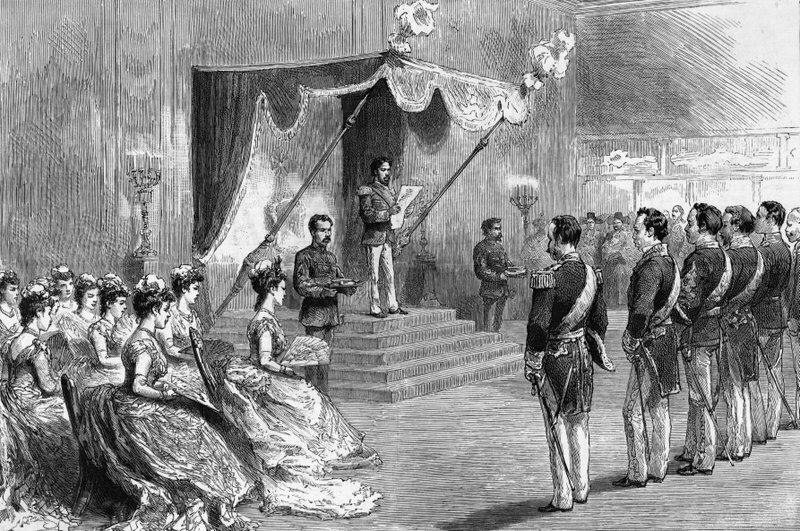 Emperor Meiji sent Japanese diplomats and diplomats over to Europe and the United States in 1871 in order to study their forms of modernization and education systems. Known as the Iwakura Mission, it was the first great step to modernization for Japan, which was climbing out of isolation. 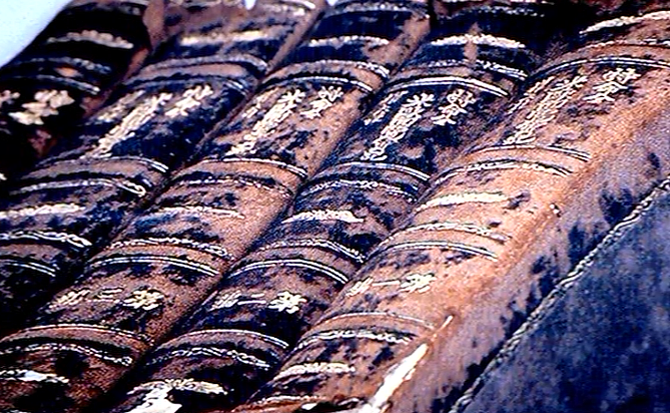 One of the results of the Iwakura Mission was a new education system in Japan. Returning to their homeland with Western educational ideas, there was a trial and error period that resulted in a massive overhaul of the Japanese educational system that brought the rate of enrollment from 30% up to 90% by the end of the century. 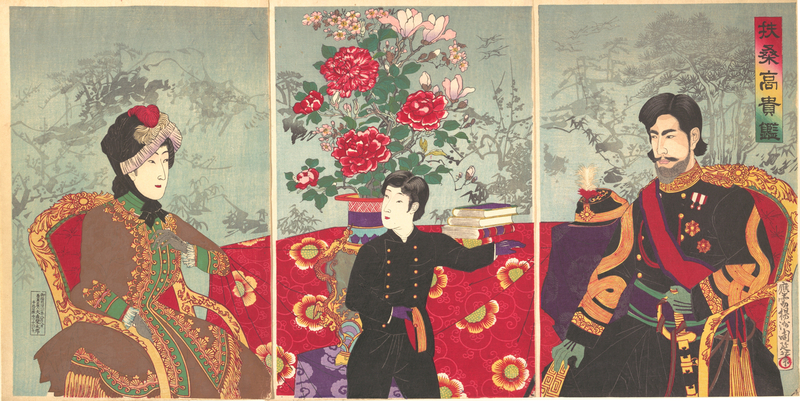 There was something of a curse in the Imperial family: four of Emperor Meiji’s five predecessors didn’t live to see age 40, and even then, the one Emperor who did would die at the still-tender age of 46. As it turns out, the low-life expectancy of the Japanese Imperial line was not limited to Emperors dying in their 40s. More tragically, infant mortality in the bloodline was also extremely high: although Emperor Meiji had five brothers and sisters, they all died in infancy, leaving him an only child. Likewise, when he had his own children, only five out of 15 lived to see adulthood. 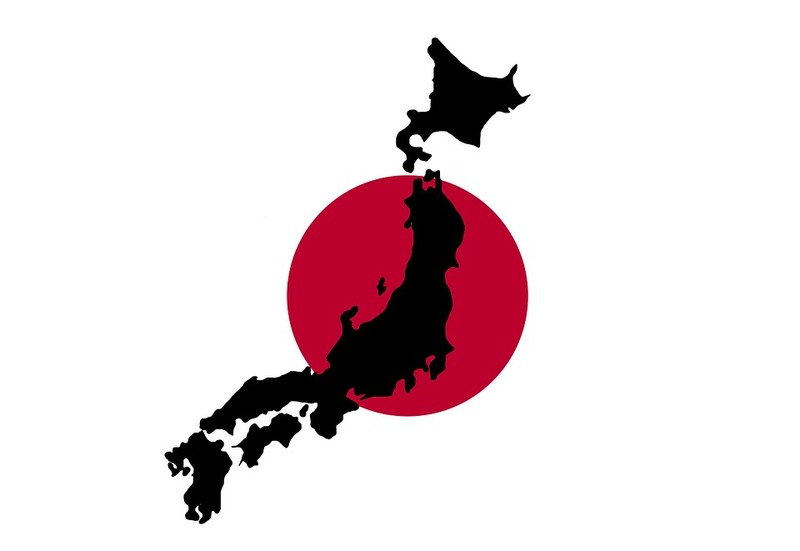 In 1899, the Constitution of Japan was implemented, which successfully centralized law and brought all the people of the country under one set of laws. This was essentially a mixture of the Prussian and British models of constitutions, combining absolute monarchy with constitutional law. The emperor was named Supreme Leader and symbolic head of state, while a Prime Minister was granted the position of head of government. 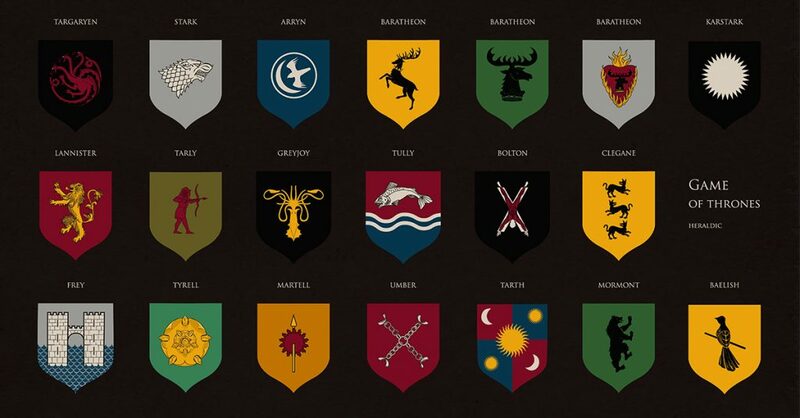 The Charter Oath had a long-lasting impact. 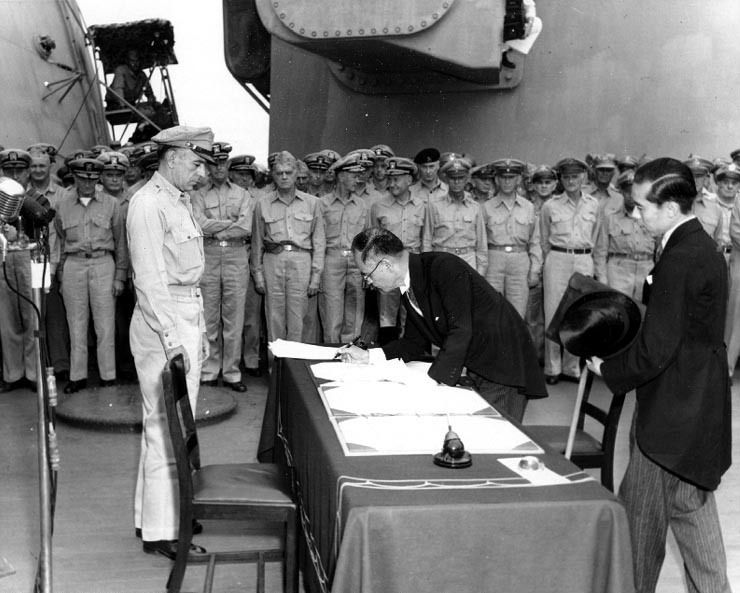 Following the Japanese surrender at the end of World War II, Emperor Hirohito supported the imposed changes to his government by directly citing the Charter Oath. 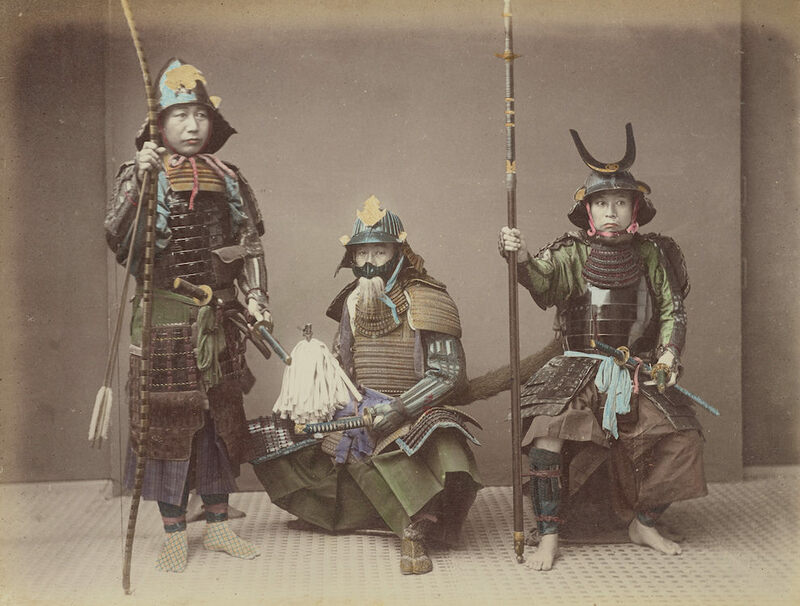 As many of the former class distinctions were abolished, the samurai were stripped of all their privileges. 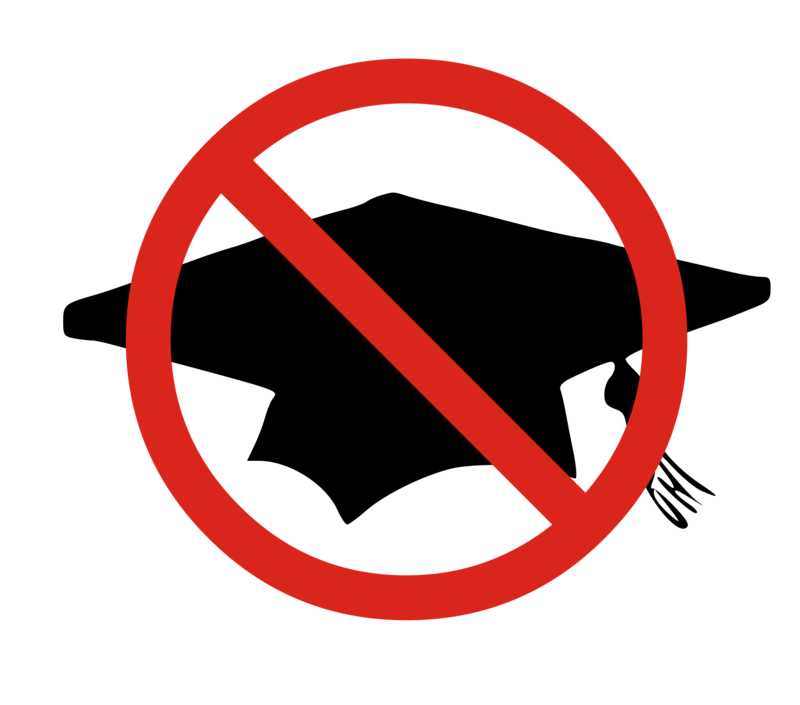 This led to the dissolution of the samurai class and financial distress for many of them, as they no longer received a stipend from the government. This became one of the great symbols of the transition into a modern Japan. 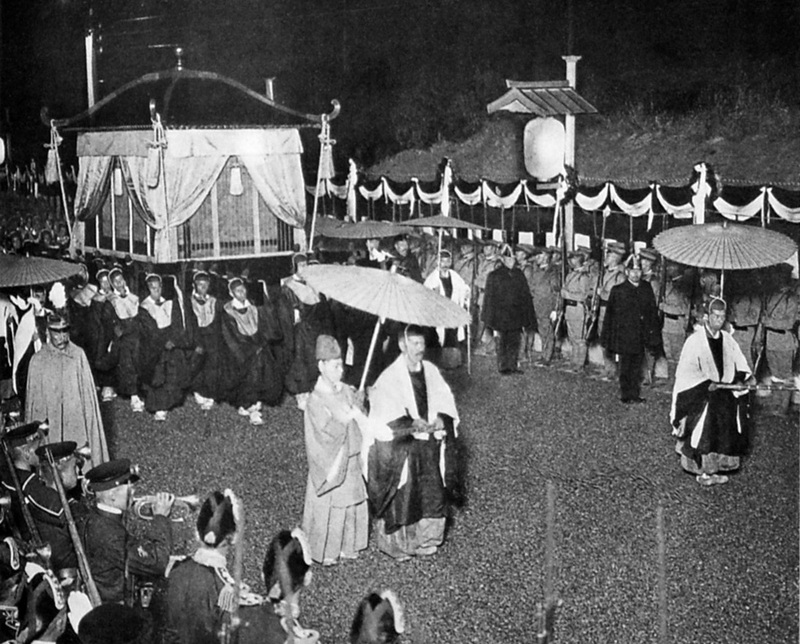 The Emperor Meiji married Masako Ichijō, the daughter of an Imperial official. 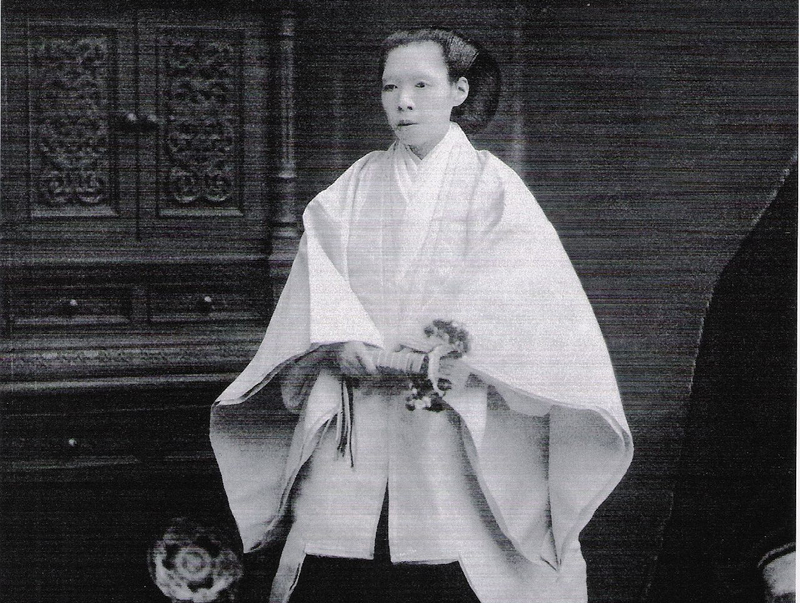 At the time of their meeting, the Prince Mutsuhito was unable to officially marry the future empress, as he was still considered a boy, because he had not yet performed his manhood ceremony, known a genpuku. In Imperial Japan, the act of childbirth was considered a debased and dirty act, and even the birth of a prince was no exception. The vaunted Imperial Palace was seen as no place for a birth, and Emperor Meiji was actually born in a temporary structure away from the royal center, usually near the mother’s childhood home. 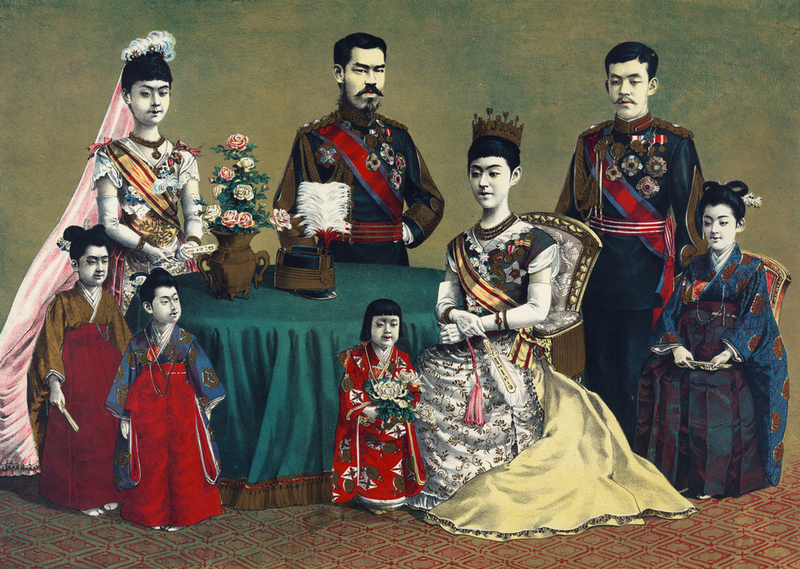 The Emperor and Empress would have no children together, yet Emperor Meiji would have 15 children with five different women, who were referred to as official ladies-in-waiting. Quiz: How Much Do You Know About Salvador Dali? Quiz: How Much Do You Know About Ancient Rome?